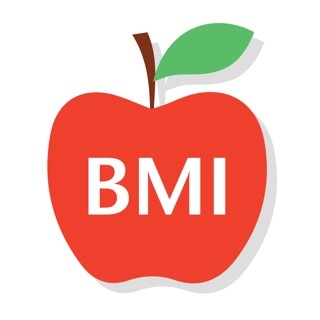 With this BMI Calculator you can calculate your Body Mass Index to find your ideal weight. This is hands down the beat BMI calculator I have ever used. It is so easy to use and so detailed without being confusing. Very clear and to the point and breaks everything down into categories. This app is really under appreciated! You can’t go wrong! It also saves all your information so you don’t have to add it every time and can just adjust as you lose or gain weight. Found other BMI apps, not nearly as specific as yours! The semi-circle scale is easy to see where one is on the underweight/overweight spectrum. Very good visual! Simple app. Does what it advertises. Ads aren’t disruptive.